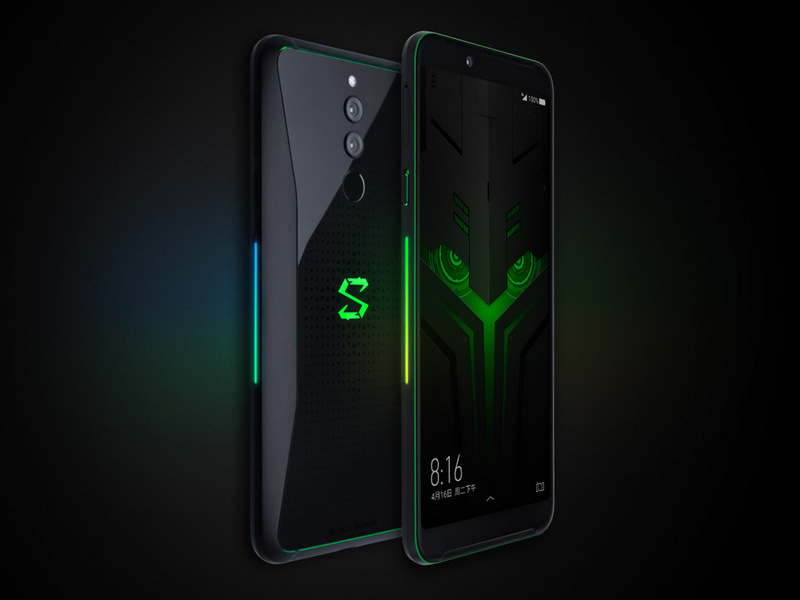 Xiaomi is turning heads by launching exciting devices, with the launch of Black Shark back in April, it made its entrance in the gaming smartphone market. Now it is back with a new offering called Black Shark Helo. The Phone is believed to have minor upgrades over its predecessor, the most prominent feature is the new screen. The new display sure sends the old LCD panel on black shark back a run for its money. The new smartphone offers a new 6-inch HDR-ready AMOLED display with a resolution of 2,160 x 1080 pixels. With the new exciting display you can play for long hours as it consumes less battery. 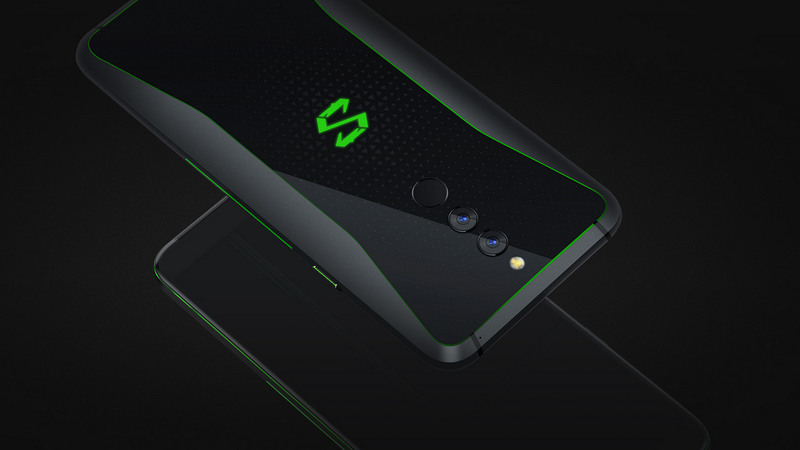 The new Black Shark Helo is available in three variants a 6GB RAM and 128GB internal storage, 8GB RAM and 256 GB storage and a top in line variant with 10GB RAM and 256 GB storage the price range is expected to be approximately Rs 34,000 to Rs 44,500 respectively. The phone will be available from 30 October on offline stores whereas the pre-orders are already being entertained by Xiaomi on its China website. The handset is also powered by a Qualcomm Snapdragon 845 processor, coupled with an Adreno 630 GPU. For your long gaming sessions it offers a battery of 4000 mAh , front facing speakers and a hardware key to activate performance mode. Along with the smartphone Xiaomi has also introduced Gamer Studio — a dedicated app where users can tweak CPU settings, notifications, sounds, and more. There is also Shark Time – an AI-based feature that automatically records highlights while you are playing games and allows you to share them. In the camera department, the Black Shark Helo has dual rear cameras — a 12 MP primary sensor and a 20 MP secondary sensor. According to Xiaomi says the cameras can recognise up to 206 different scenes . Where as the front camera is a 20 MP sensor that can also take portrait mode selfies. The fingerprint scanner is present below the rear camera. As far as the connectivity options are concerned the 4G LTE, WiFi 802.11a/b/g/n/ac, Bluetooth 5.0,Glonass, aptX , GPS, AGPS, and aptX HD support. Sensors onboard are ambient light sensor, gyroscope, geomagnetic sensor, gravity sensor, and proximity sensor.